According to many of Brown’s speeches, he first decided to get into public radio and kept returning to the same radio station time and time again looking for a break, and it wasn’t until the on-air failures of the afternoon DJ that he took his break in radio into his own hands and was hired full-time as on-air talent. Upon his termination from the radio station, he ran for election in the Ohio House of Representatives and won. After leaving the Ohio state legislature, he decided to get into television and eventually ended up on PBS. 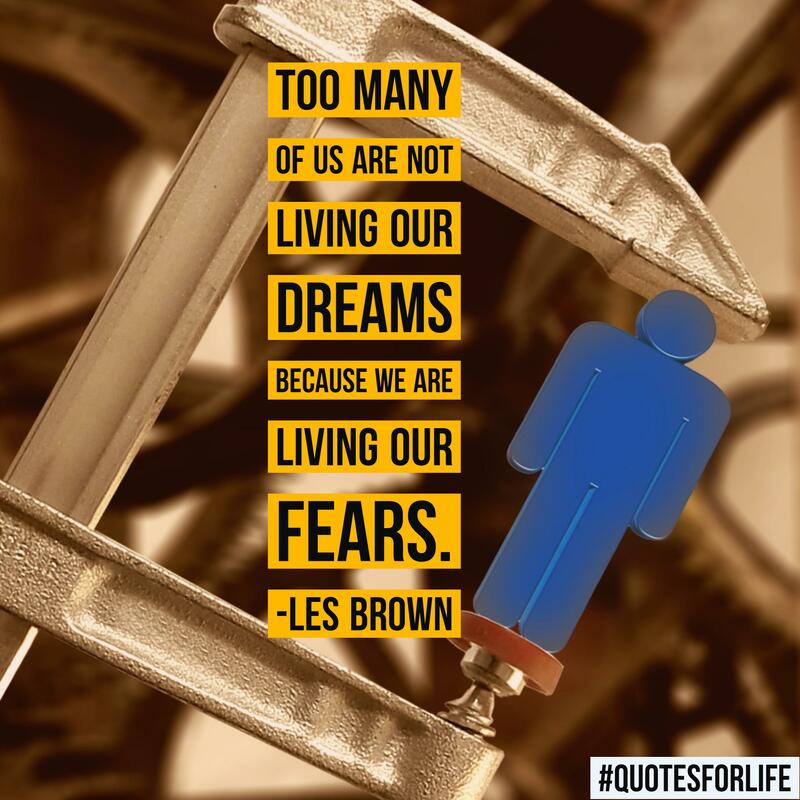 He also formed Les Brown Enterprises in order to support his newest career as a motivational speaker and was on KFWB in California on a daily syndicated radio program from 2011 to 2012. In the late 1980s and early 1990s, he also won many local and national awards for excellence and he has an Emmy to his name. Brown was a member of the Peabody Awards Board of Jurors from 1982 to 1988. Les collaborated with John C. Maxwell and The John Maxwell Team for a candid look into the lives of professional speakers called “The Good, The Bad, and The Ugly”. Awards: Council of Peers Award of Excellence, National Speakers Association, 1989; regional Emmy Award (Chicago), 1991, for program You Deserve with Les Brown; selected as one of America’s top five speakers, Toastmasters International, 1992.